The new Keylite roof window range with Futuretherm Technology was designed with 100% focus on innovation, making installation easier whilst improving the overall user experience. 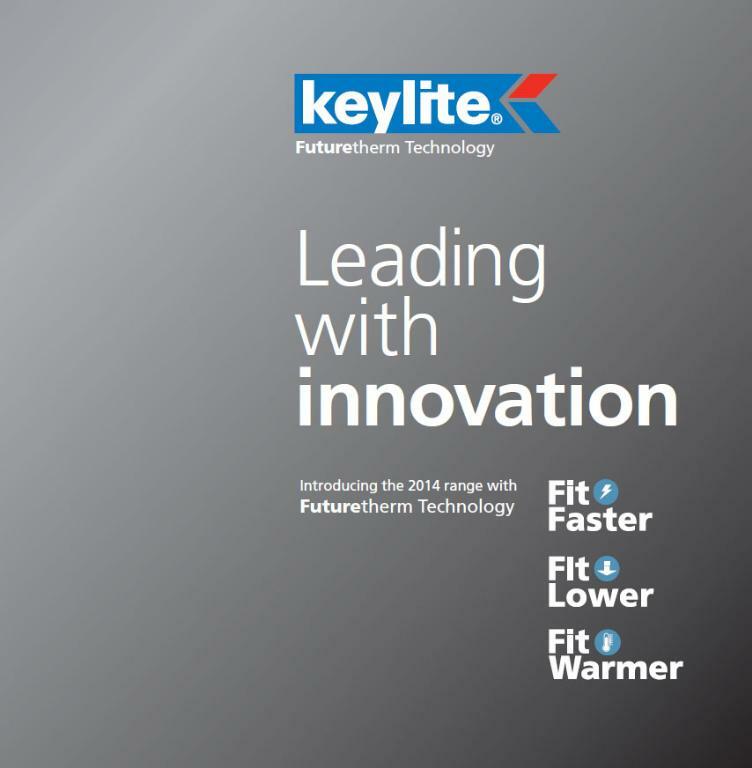 The Integrated Thermal Collar is a unique solution to preventing heat loss and provides yet another installer friendly feature found only in Keylite. Keylite centre pivot roof windows are an ideal solution to providing light in your loft. Created with the very latest thinking in design, engineering and materials, Keylite has produced a new innovative roof window which compliments every architectural design. Please dont forget to buy the blinds, click here to go to blinds section. We have a huge range of roof windows to choose from. 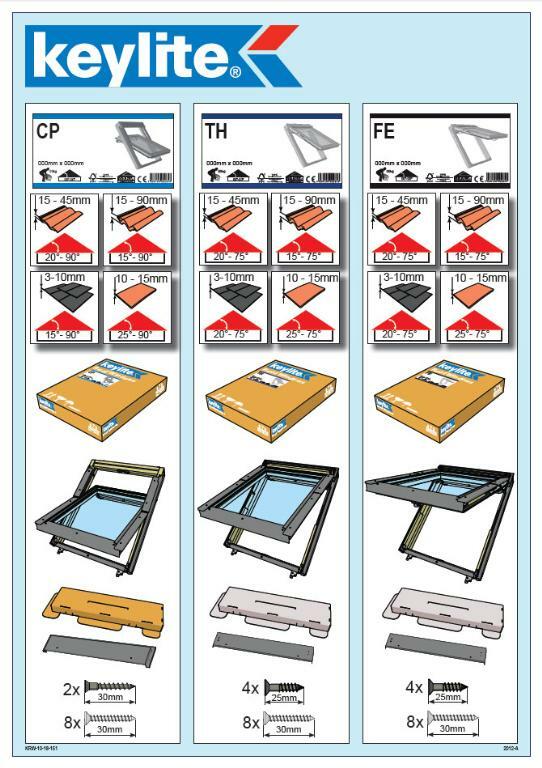 Keylite roof widnows are just one brand, we also offer Velux roof windows and many more! Glad you are so happy with Loft Shops service! Sounds like the Loft Shop lived up to expectation...and so we should having sold hundereds of thousands of roof windows over the last 20 years! A very good product at a very good price, delivered in record time, what more can a builder ask for. What better review can we ask for! Happy, but delivery was a day late. Sorry to hear the delivery was a day late. Sometimes, despite our best efforts we are at the mercy of the carriers. We are sorry that on this ocassion you were let down, but we are pleased to hear that despite this inconvenience you were still happy. The roof window arrived in good condition. although yet to be installed it looks a decent bit of kit!